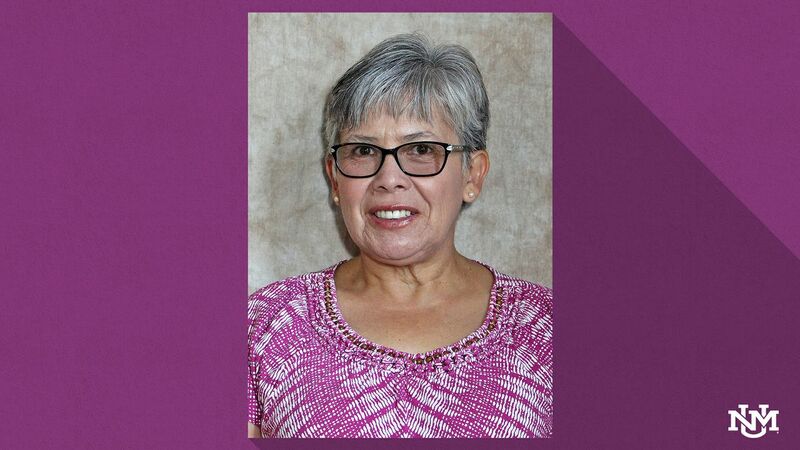 UNM-Valencia Professor Miriam Chávez recently received the 2017 Inspiring Leaders in STEM Award from INSIGHT Into Diversity magazine, the largest and oldest diversity and inclusion publication in higher education. The Inspiring Leaders in STEM Award honors professionals from underrepresented groups who have made a difference in the fields of science, technology, engineering, and mathematics (STEM). Chávez is featured, along with 40 other recipients, in the September 2017 issue of the magazine. Inspiring Leaders in STEM Award recipients were nominated by a colleague and selected by INSIGHT Into Diversity based on their efforts to inspire and encourage a new generation of young people to consider careers in STEM through mentoring, teaching, research, and successful programs and initiatives. INSIGHT Into Diversity magazine selected Chávez due to her position as principal investigator of the National Science Foundation S-STEM Pathways Project and Title III Reaching Rural STEM Students grant—supported by the U.S. Department of Education. She is also the STEM Project research director for the University’s undergraduate research program. For more information about the 2017 Inspiring Leaders in STEM Award and INSIGHT Into Diversity magazine, visit their website.